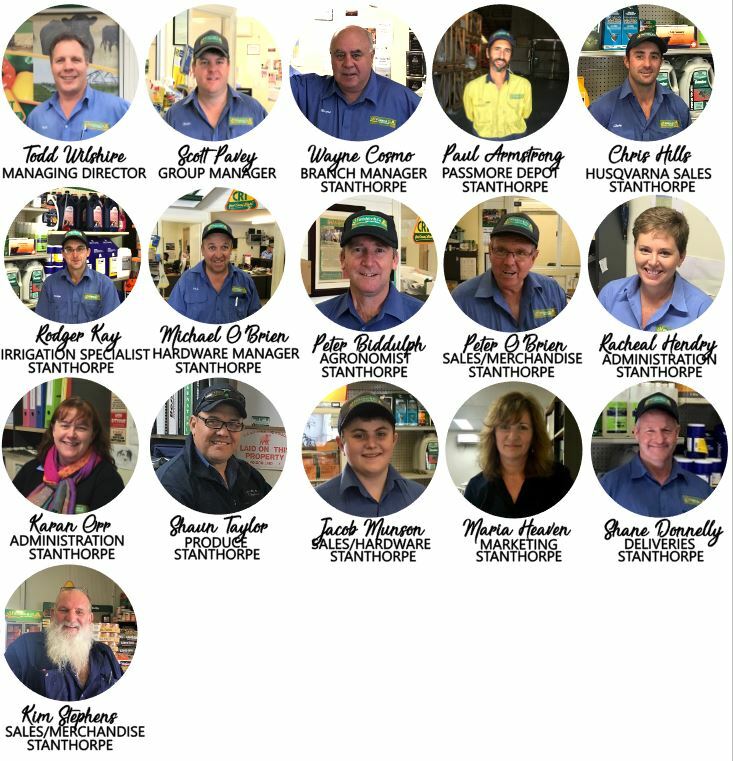 Located on the Granite Belt, the Stanthorpe store is our head office. With a mild climate and rich soils Stanthorpe’s main industries are that of fruit and vegetable production, viticulture and livestock. The Stanthorpe store is centrally located on Folkestone St. Speak with our friendly and knowledgeable staff who can help you with your enquiries. Click on the other Wilshire & Co branches below for store locations, phone numbers, trading hours & contacts. Contact the Stanthorpe store via email using the form submission below.